The information was blowing in the wind since at least a couple of months but today turned into something official. 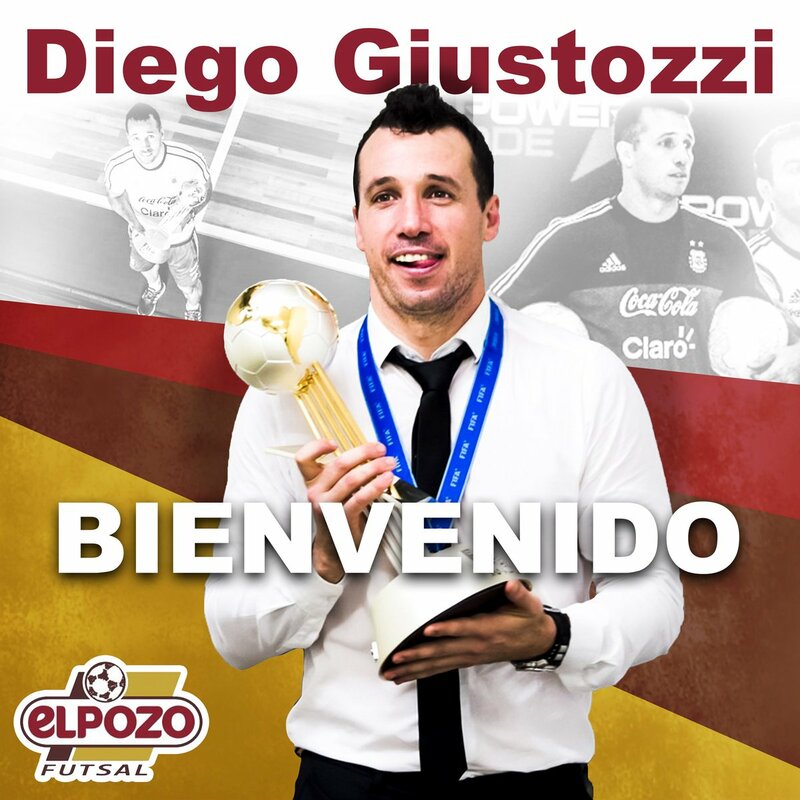 In the AFA headquarters Diego Raul Giustozzi has just confirmed that he's leaving the bench of Argentina in order to come back to Spain as a new coach of ElPozo Murcia where he will replace the brazilian Duda. 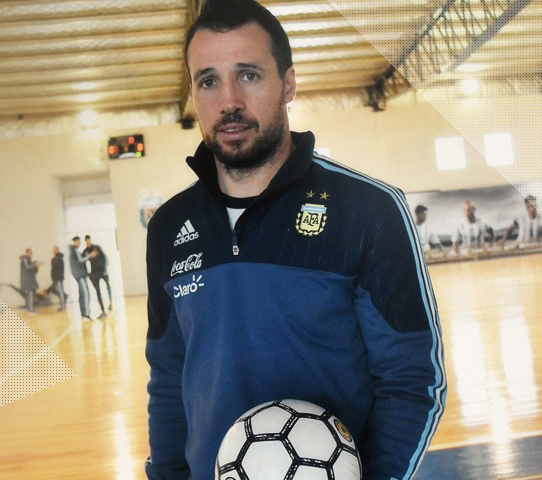 Matias Raul Lucuix is the new head coach of Argentina, replacing Giustozzi.